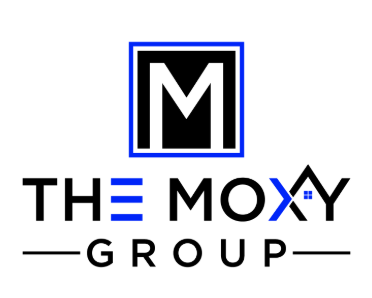 The Moxy Group is a family real estate team that specializes in the DFW area. 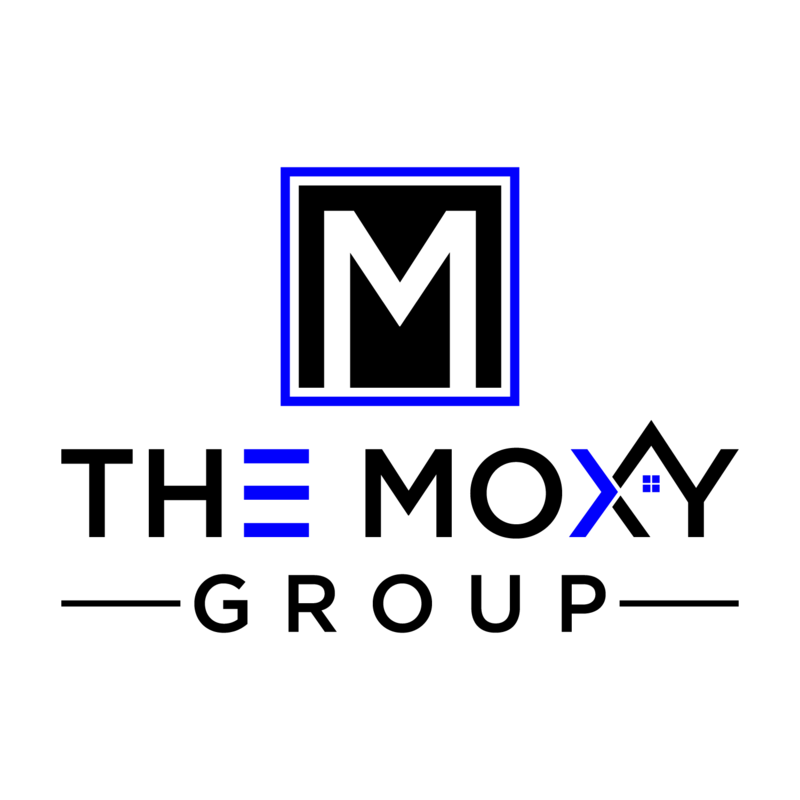 We have worked together for over 10 years and understand the importance of the client experience. Your comfort and satisfaction is our main priority. Buying or selling a home can be a complicated process so let the professionals, like us, make it simple and fun while treating you like part of the family.